Cab hailing apps Careem and Uber have devised a service specific to Egypt in the form of ‘Bus’. While Careem has done this via an independent app, Uber Bus can be ordered from the regular Uber app itself. The move reiterates the importance that both brands are placing on the market. The mid-priced bus service from Careem is aimed for commuters in solving transportation issues, improving mobility and creating jobs. Careem Bus is a separate app from the ride hailing product. Commuters can choose their pick-up and drop off location post which they will have the option of picking the bus that suits their time. They will also be able to track the bus as it arrives, and fares will be fixed at a set rate which will be 60-70 percent cheaper than the Careem car service. The trips are booked only through the app. Uber Bus on the hand, incorporates Uber technology to provide safe, seamless, and efficient trips. Uber is also introducing Uber Lite in the market, which is designed to make booking rides quicker in spotty connectivity. When Cairo residents request an Uber Bus, Uber will find other passengers travelling in the same direction, so everyone gets to their destination with fewer stops. “With a global company like Uber choosing Egypt to launch ‘Uber Bus’ is a testament to the success of the investment climate after the latest regulatory reforms. Uber’s new investments will benefit from the new investment law and the ride sharing regulations, as well as the roads and bridges infrastructure the country has put in place, based on the directive of His Excellency President Abdel Fattah El Sisi,” commented Dr Sahar Nasr, Egyptian Minister of Investment and International Cooperation. Uber has been testing Uber Bus since September 2018. It joins the likes of UberX, Select and Scooter offerings in the market. “I’m excited to be in Cairo to launch Uber Bus, a product that will improve affordable transportation for millions of Egyptians by using Uber’s technology to enhance the popular minibus system. We are committed to broadening access to the Uber platform with a range of low-cost options that will move more people around town and help cities tackle issues such as congestion. Egypt and the Middle East region are hugely important to Uber and we will continue to heavily invest in this part of the world,” commented Dara Khosrowshahi, CEO, Uber. 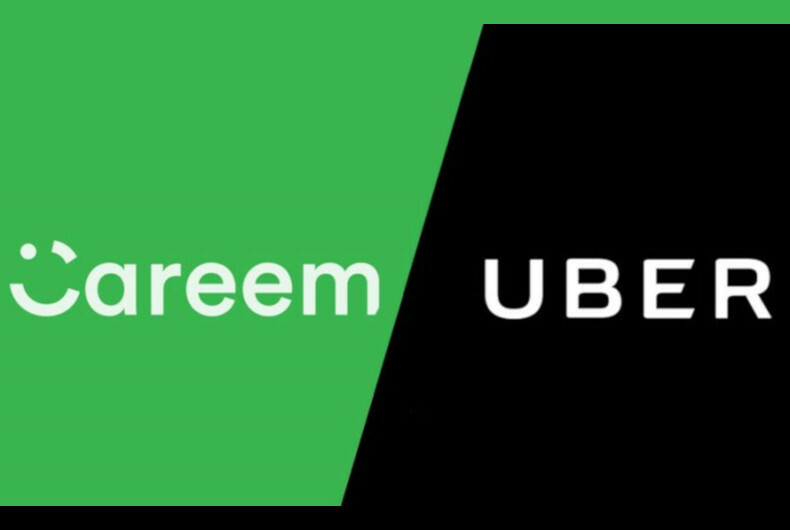 Careem plans to expand Careem Bus to Saudi Arabia and Pakistan in the near future. “Customers now expect the same high-tech experience across all products and services they engage with, why shouldn’t taking a bus be as seamless as ride hailing a car,” remarked Hadeer Shalaby, Director, Careem Bus. He explained that research conducted by Careem revealed 40 percent of the Egyptian population is not being adequately served by a transportation service that suits their needs and the situation was getting worse. “Careem Bus will revolutionize mass transportation allowing customers to enjoy the benefits of our tech as well as reducing traffic in cities as mass shared-mobility could lead to an 80 percent reduction in the number of vehicles and CO2 emissions by 2050,” he said.